At Coast Stylish Living, we focus on helping you to achieve the interior look that you’ve always wanted with beautiful furniture, lamps, accessories, rugs and artwork. As the largest privately owned furniture and homewares retailer in Far North Queensland, we are at liberty to hand pick our products for the store; mindful of our customer’s needs as well as the effects of our tropical environment. You will be pleased to know that we don’t work from a 16-week indent catalogue (that means waiting 16 weeks for delivery). We offer a large selection of beautiful, quality and bespoke items at an affordable price, sourced from many of our suppliers around Australia to deliver to you (usually) within 3 weeks. Every year we visit local and international furniture shows for inspiration, and import exclusive furniture pieces that are as individual as our clients. They are beautifully designed and functional products for you, your home and your loved ones. We proudly support local and Australian made manufacturers where possible, and can have furniture custom made for your specific needs; so, if you like what you see but need it in a different size, colour or configuration, we can help. It is important for us to visit our international factories to ensure that we are dealing with ethical standards of manufacturing – relative safety and cleanliness of work area, quality treatment of staff, and the use of legal timbers and chemicals. Even after you receive your products the Coast team will be on hand to help. As part of our after-care service, we will make sure that you are completely satisfied with your products and service. Alan’s creative career began as a national TV producer. The quest for the perfect lifestyle brought Alan to Far North Queensland where he developed successful franchise opportunities and pursued his passion for furniture design. Recognising the demand from hotels and resorts in the tropics for outstandingly designed furniture which was robustly built and capable of withstanding the local climate, led him to open a successful commercial furniture studio to cater to the needs of the local and regional hospitality industry. Following this success, Alan expertly assessed the opportunity to meet the needs of the local demand for retail furniture and in 2012 he acquired COAST STYLISH LIVING. The retail outlet at Stratford is recognised as the market leader in Far North Queensland offering high-end retail furniture and home-wares. Nola’s initial studies in interior design in Perth found expression in her perfect job in the hospitality industry. Rising through the ranks of executive management with Hilton Hotels Australia, Nola was able to able to express her passion for great interior design in numerous creative concepts and interior fit-outs at the hotels she worked in. Now an interior designer at COAST STYLISH LIVING Nola’s ability to combine luxury with functionality has added to the businesses success in managing interior design and decorating projects on time and on budget. 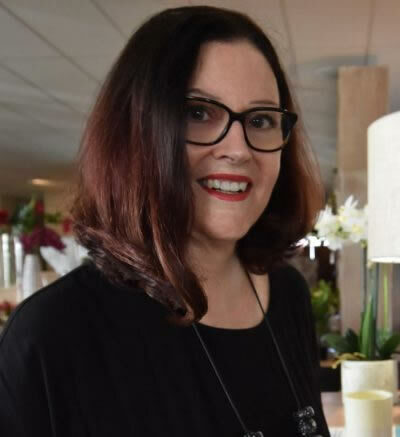 After many years working as a project manager in the conference and events industry in Australia and New Zealand, Shelley followed her lifelong appreciation of good design and studied interior design in Melbourne. 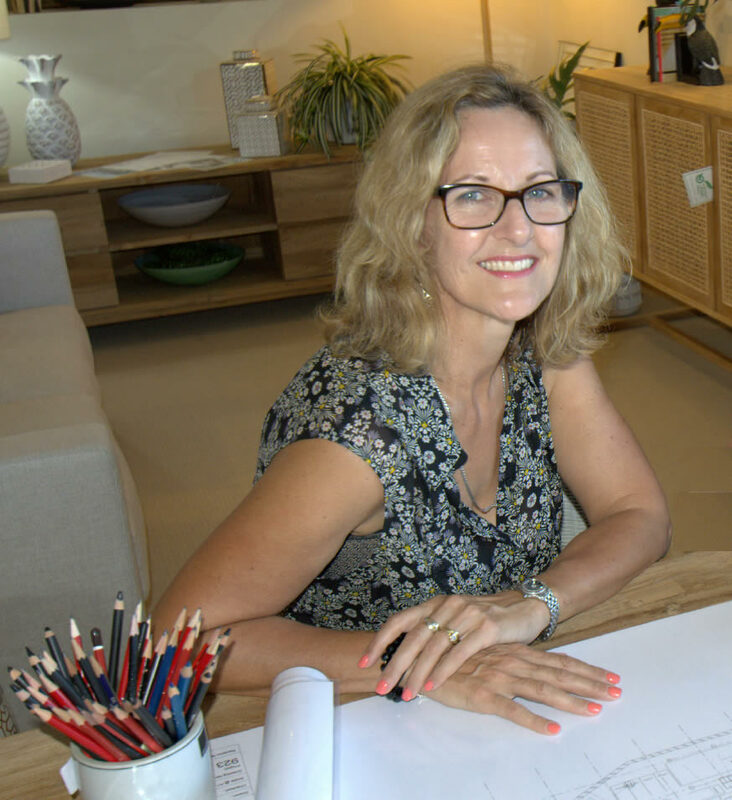 Her interior design experience covers a specialisation in wet-room design (kitchens and bathrooms), window treatments and experience in both commercial and residential settings throughout New Zealand, Fiji and Australia.